Some experts say that the greatest benefits of gymnastics training for children are the physical: the amazing power, the unparalleled balance, and injury preventing agility and grace. Other experts say that the benefits are to the mind: the perseverance, the poise, the confidence, the attention to detail, the concentration. Which is right? Our experts know. The answer is, without a doubt, both. In fact, professional gymnastics training is a requisite for all kids who want to learn how to become the best they can be in life. Sound gymnastics training is for all kids. This program is designed to provide a non-competitive, achievement-oriented program of progressive skills, conditioning and flexibility. 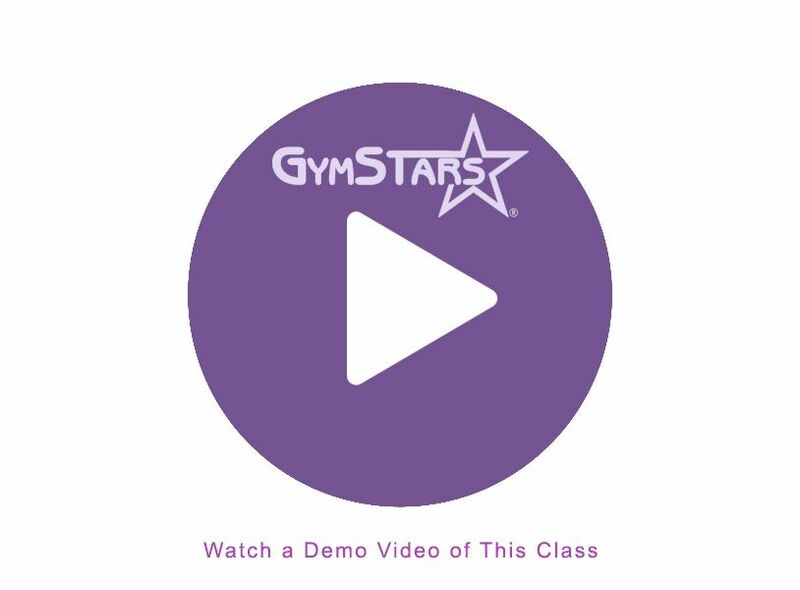 Evaluation and Documentation: Each student will receive an appropriate skill Star Chart to place on their bedroom wall so progress can be easily tracked at home. When the skills have been successfully completed, the student will receive stars to take home and place on their Star Chart. We use school grade to determine your child's class time. Considering each child's experience and skill level we subdivide each class into logical training groups. This approach offers both an excellent training situation for the kids, plus a carpooling opportunity for you. Also, it allows us to be more flexible regarding personal scheduling problems. Please let us know if we can help in that regard. Girls should wear a leotard. Boys should wear a T-shirt and gym shorts. Warm-up suits or sweats are fine for cooler weather. They should be bare footed during class.